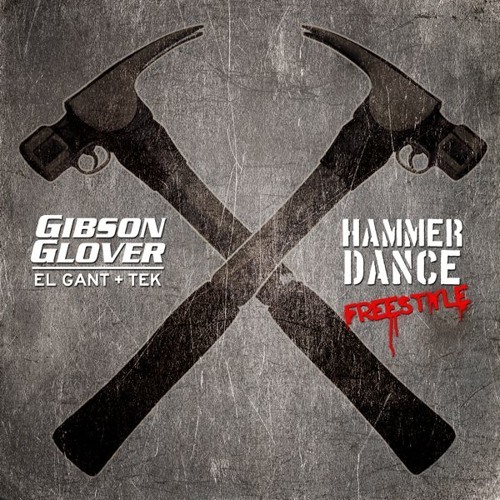 MTV's four time Direct Effect Battle Champ El Gant, and Smokey Lah, a/k/a Tek (of Smif-n-Wessun) gear up for the release of their collaborative, fittingly titled LP <i>Gibson Glover</i>, which is set to drop later this year. After dropping their previously leaked "Say Hello To The Bad Guy," the Empire City veterans edge one step closer to their debut, with a freestyle over Slaughterhouse's "Hammer Dance" instrumental, produced by AraabMUZIK. The download is free, but the album cost money, oh yeah..